Laura McClellan is a lawyer with a full-time practice at the Dallas office of a large international law firm. She’s also a writer, a productivity enthusiast, and a tech geek. 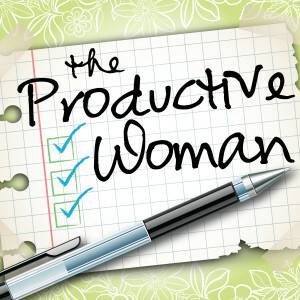 Laura is the host of The Productive Woman, a weekly podcast about productivity for busy women, with listeners around the world. 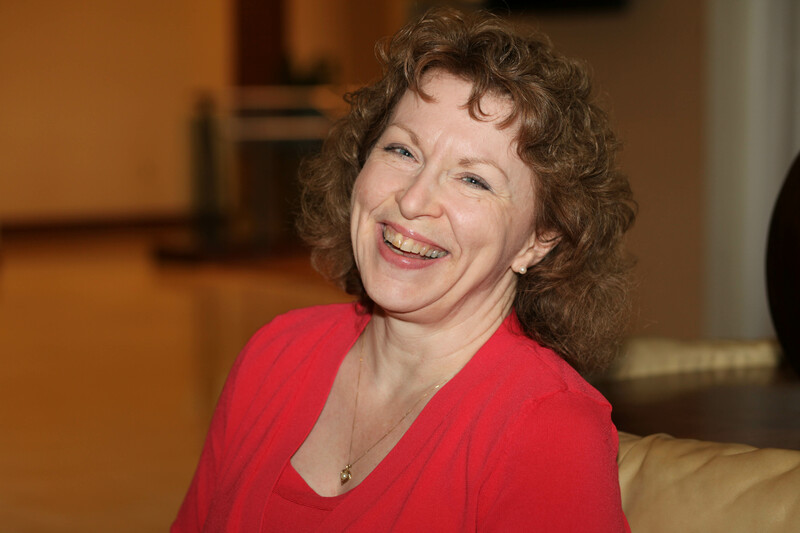 She’s been published both in professional publications and inspirational magazines and has been a contributor to the popular Stepcase Lifehack blog, writing about productivity topics. Married for 36+ years to her high school sweetheart, with whom she’s raised five amazing kids, Laura loves speaking and teaching about productivity as a means to making a life that matters, and she is passionate about encouraging women in their individual journeys as people, wives, mothers, citizens. 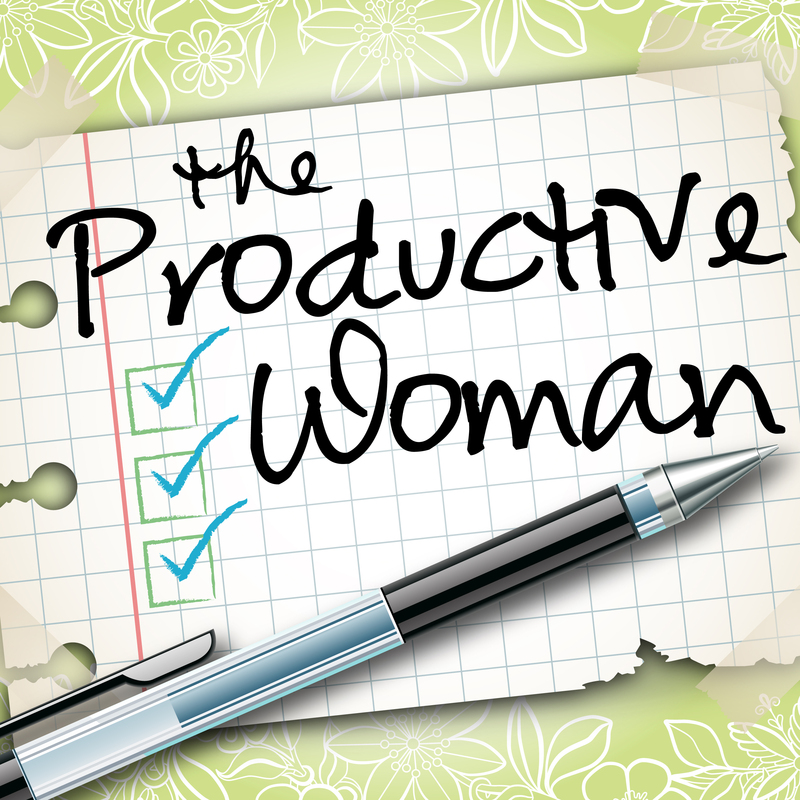 Learn more about Laura at TheProductiveWoman.com, and connect with Laura on Twitter as @LauraMcMom.